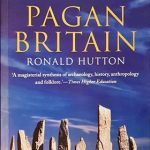 Professor Ronald Hutton explores pre-Christian ritualistic behaviour by the oldest inhabitants of the archipelago. 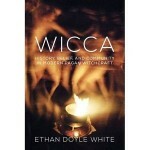 Divided into three parts Doyle White briefly covers Wiccan History from the origins to the present day. 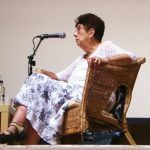 Notable authors and practitioners are discussed as well as the impact of the social movements; Wiccan theology, ritual practice and Rites of Passage and so on and the Wiccan community and culture. 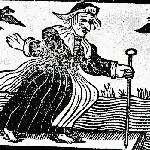 The stereotype of the witch is false and yet how powerful and enduring this stereotype has proven to be. 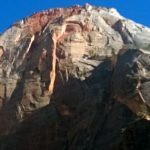 We are discussing persecution in this talk, and how persecution is manifested. For those who forget history are doomed to repeat it. The abolition of the Witchcraft Act in 1951 not only brought Wicca into the light, but several other traditions of witchcraft surfaced. 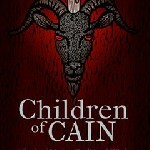 Michael Howard with this volume presents seven traditions, their history, the tools they use, their ways of using magic, performing rituals and so forth. 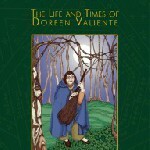 A sizeable picture of this remarkable lady, full of interesting details of Doreen’s life and ideas and with some interesting images. 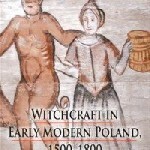 This historical study of witchcraft trials and demonology in early modern Poland goes behind the trials to discover narratives of the accused people (women). 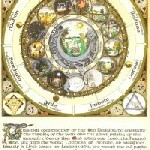 Research on this calendar started in 1982, and in the Autumn of 1984 this resulted in the creation of the artwork that is by now known all over the world as ‘The Silver Circle Moon Calendar’. Notes about how it came to be.